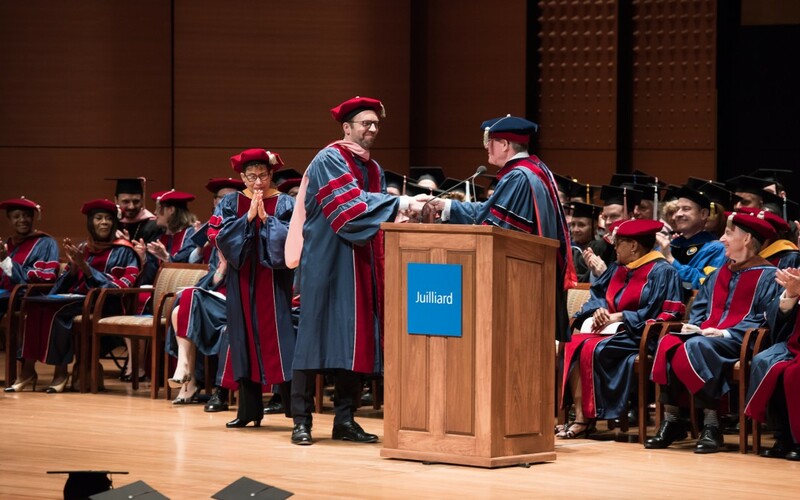 In a ceremony that was streamed live on the internet, Leif Ove Andsnes received an Honorary Doctor of Music degree from the prestigious Juilliard School in New York at the school’s commencement on 20th May 2016. In the citation, Leif Ove was commended on his distinguished performance and recording career, including his recent four-year focus on the piano music of Beethoven. Follow honorands in the class of 2016 include Christine Baranski, Cicely Tyson, and Wayne Shorter.